What’s the first thing to do when you want to change careers? Have you ever wanted to change careers? Most people face this question at some point and you’re not alone. Slightly under half of the people in a recent survey wanted to learn more about changing careers. I made two significant changes in my life. 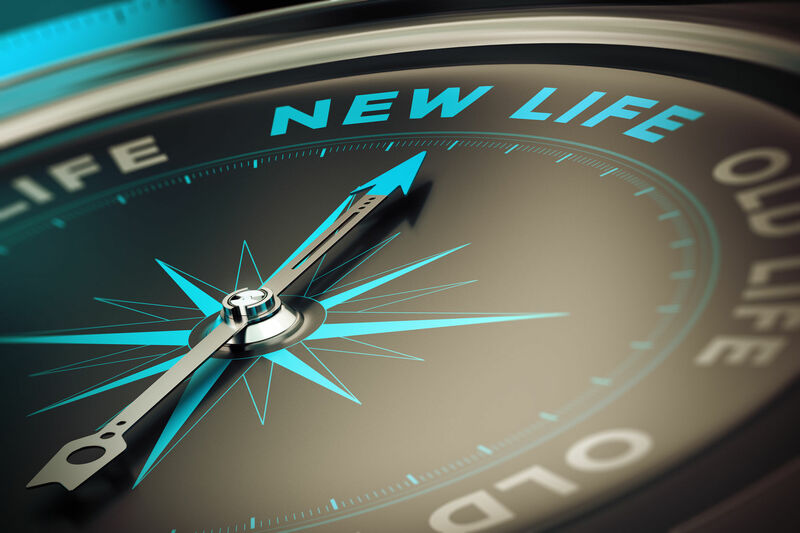 Listen the rest of the podcast for complete instruction so you can fully embrace your new beginning! See a more complete transcript (sorta) below. Have you ever wanted to change careers? Perhaps you’re a tenured professional looking for something new. You could be a college student questioning whether you chose the right major or should pursue a career in the profession you studied. Most people face these “questions” at some point in their lives. In fact, here are a few statistics to show you’re not alone. Recently, I surveyed my blog followers to see which of nineteen topics they’d be most interested in learning. I asked to select their top three choices, which yielded two runaway winners. A whopping percentage—slightly under half—was interested in changing careers. An equally large percentage was interested in developing their current careers. Many in the latter group qualified they felt they had little choice but to continue their current paths and wanted to make the best of their less-than-ideal situations. I personally made two significant detractions in my life. I ignored my college degree and pursued another line of work. 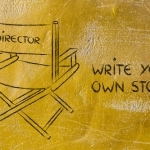 More drastically, eighteen years into my professional life, I turned from technology consultant to executive recruiter. Fortunately, my career change allowed me to personally help more than eleven thousand people with their careers. It helped me reach millions more through my blog, books, speeches, and media appearances. These efforts enabled me to gather insight regarding why people get into these situations and how to make sure it doesn’t happen (out of necessity) again. 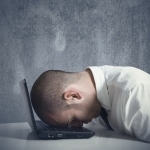 First, there are countless reasons you might want to change careers. But, there is one really common reason. You’re not doing what you love or what makes you happy (anymore). If you were, you wouldn’t feel this way. You might think you are. You might have thought so when you started studying that curriculum, took that job, or started that career. Who knows? You might have made a decision with limited information (most definitely). You might have made a decision for the wrong motives (likely). Even worse, you might have made a decision because of someone else’s motives (ouch). Whatever the case, you don’t love what you’re doing—truly love what you’re doing. Want to change? You have two hurdles, both of which are big (as in ginormous) obstacles. First, you need to become self aware of what truly makes you happy. Don’t roll your eyes. Of the more than eleven thousand people I’ve counseled, not one (zero, zip, zilch) has adequately identified their true happiness criteria (without major prodding). Second, even if you knew what made you happy, it’s extremely difficult to determine whether your current employer, current career, prospective employer, or prospective career can actually satisfy your needs. I’ll cover the first issue and provide some references and aids to help with the second. You need to know what you want and why you want it. 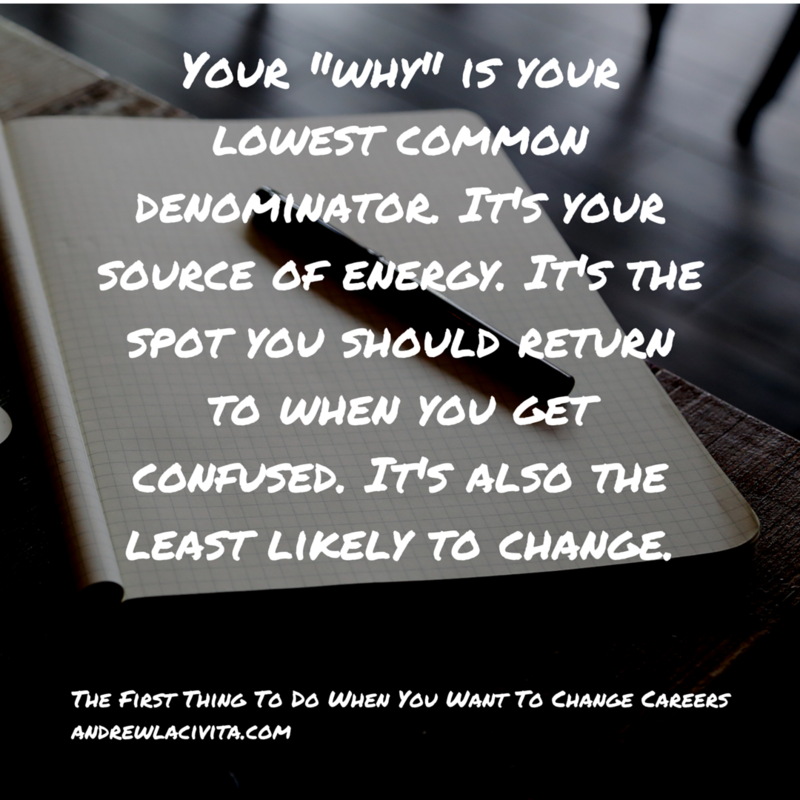 Your why is your lowest denominator. It’s your source of energy. It’s the spot you return to when you get confused. It’s also the least likely to change (assuming it was pure to begin with and nothing has extrinsically caused it to change). 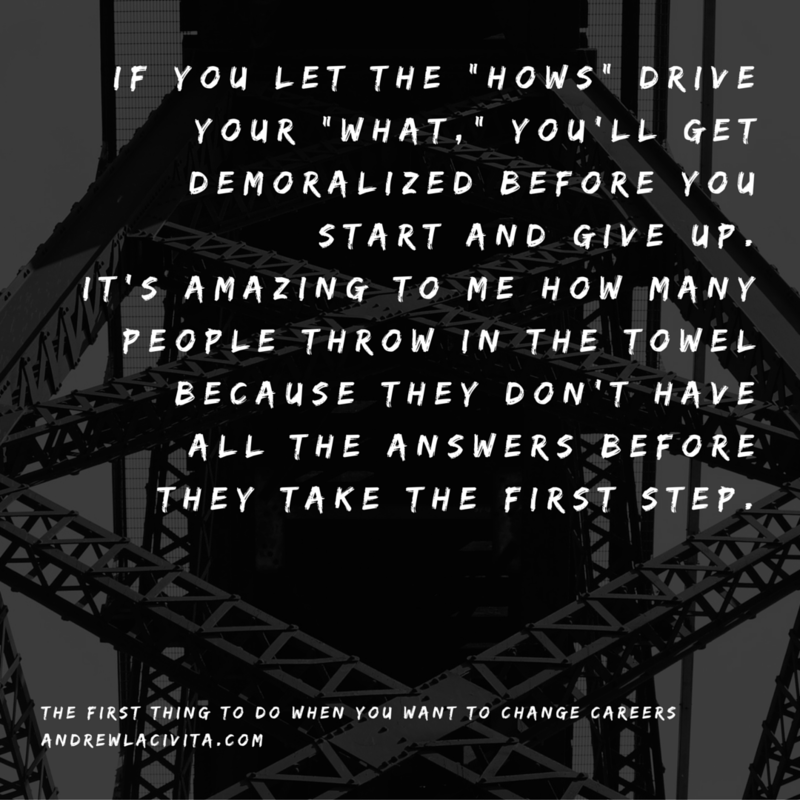 If you let the how drive your what, you’ll get demoralized before you start and give up. It’s amazing to me how many people throw in the towel because they don’t have all the answers before they take the first step. Don’t be a how hater. They’re fabulous. They are so many of them that will satiate your whys. They come in different shapes and sizes. And, there are so many you’ve never seen or heard of before. You know what there aren’t many of? Your whys! Here’s your prescription to get started. 1. Write your headline or purpose. Your headline should not include how you’ll accomplish it. In case you didn’t hear me, there should be no reference as to how you’ll accomplish it. Over time, the hows will change. The constant changing of these hows is what confuses people. 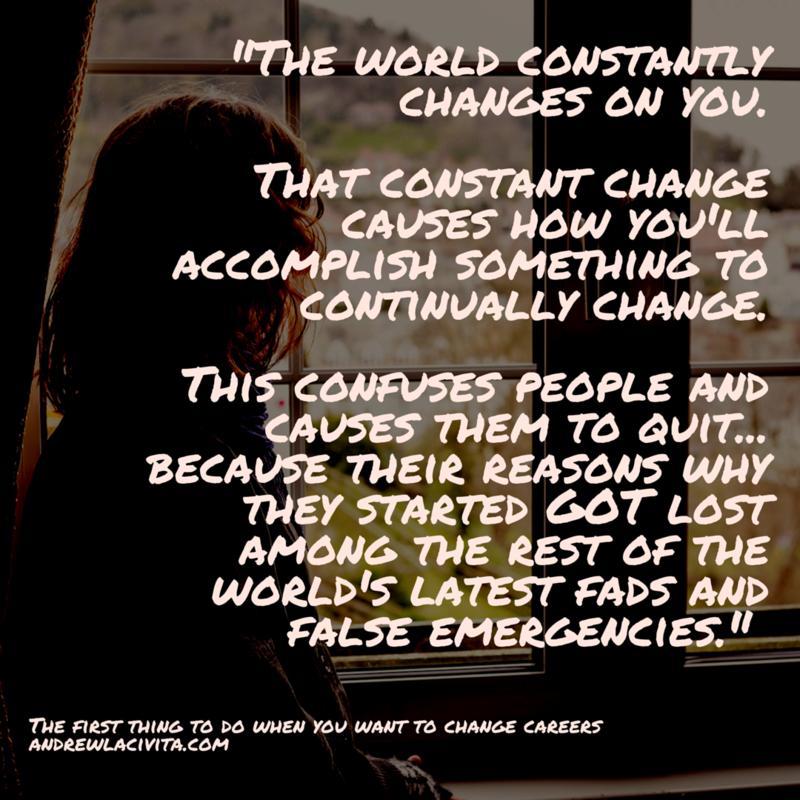 It causes them to quit because their whys gets lost among the rest of the world’s latest fads and false emergencies. My headline hasn’t changed in twelve years even though the means by which I do it seems to change daily. Sure, I was tired along the way. I’m tired now. I get confused just like you do. My headline gets me through anything because it has “pull power” and keeps me focused. 2. Determine why you want that headline. This is the step that gets people headed down the wrong path. 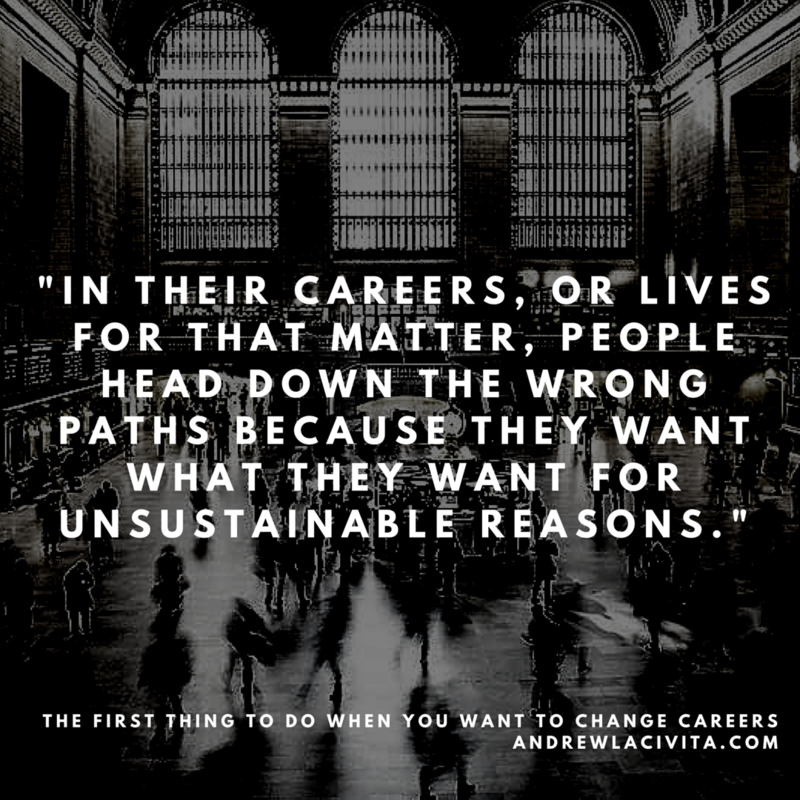 In their careers, people head down the wrong path because they want what they want for unsustainable reasons. As you assess your why, challenge yourself to determine whether your why will change in the face of imminent adversity. No matter who you or what level of success you’ve achieved, you’re a fool if you think you won’t encounter hardship again. I recently released Never Pay Attention To These 6 Words of Advice. I highlighted three gut-check questions to ask yourself before you pursue any goal or dream. Check it out. Here’s my why: This world is bigger than I am. Everyone who wants to lead a fulfilled life and is willing to put forth sustained effort should have the opportunity to do so. Everyone who wants to work hard should have a great job they look forward to performing everyday. I have the ability to teach many people what I’ve learned so they can improve their lives and careers. It’s my purpose. With the success I’ve attained comes responsibility to help others. 3. Identify the “what and why combinations” you need to stay happy as you work to fulfill your headline. This is your happiness criteria. This is the gear you get to take with you into combat. And, you get to choose home-field advantage in every battle in your life because you get to use these criteria to make all your decisions. List all your requirements, needs, and nice-to-haves. Think about everything you want. There are a few extremely importantly points to do this successfully. First, these are YOUR criteria, not someone else’s. Stay true to you because if it’s someone else’s, you’ll flame out. Second, make the list of criteria as long as possible. The longer the list, the more certain you can be you’ll be satisfied. This also means you’ll be able to develop a larger number of questions to evaluate the opportunity or situation. You have more complete information. The shorter the list, the greater the number of areas you won’t investigate. That means more unknowns. These unknowns will absolutely kill you in the mid-term. The quality of your decisions is based on the accuracy and quantity of information you have at the time you make them. Third, and most difficult and most important, make sure to list your criteria to the very lowest level of why. Here’s where people go very wrong and why they get unhappy. Here’s an example of falling short of the lowest level of why. 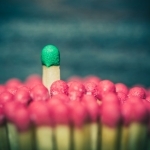 If one of your criterion was to “manage people” in your job, it tends to be misleading. First, ask yourself why you want to manage people. Is it because you’re lazy and need others to do your work for you? Is it because it boosts your ego or you think it’s career progress? Is it because you love sharing and teaching your wisdom so others will grow? If it comes for a wonderful place such as you want to teach others to help them, then that’s actually your criterion! It’s not “you need to manage people.” Managing people is one way how you can teach others. Making the how the focal point of your evaluation causes people to misevaluate and choose incorrectly because hows tend to change or disappear altogether. For each criterion, keep asking yourself why until you can’t ask it any more. 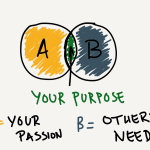 This is your starting point so you have you foundation to make good decisions about what careers might be of interest. You’ll have a great list to evaluate different options. Listen to the podcast for a recap. For more insight on how to undercover those options, search, and market yourself into those new opportunities, I suggestion searching the tips for work and life blog and the milewalk academy to grab some helpful free material.